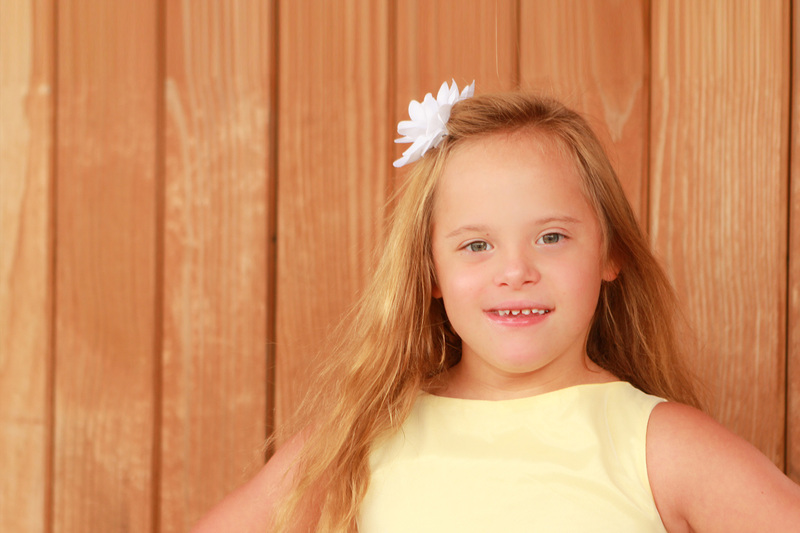 There are countless ways to get involved with the Down Syndrome Association of Northwest Indiana & Chicagoland. If you’re the type that likes to see the fruits of your labor, check out our volunteer opportunities where you can directly affect those we serve. We also appreciate those that may not have the time but have the wherewithal to make a difference financially. If you’re interested in seeing what’s going on, visit our calendar of events.